Between May 15 and 19 Lind will participate in Exponor, one of the largest mining fairs in the world. 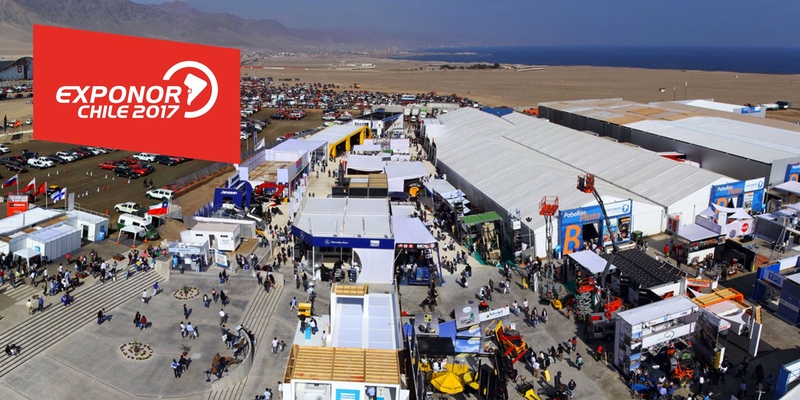 This event is held in the city of Antofagasta, Chile, and brings together more than 1000 companies from 30 countries worldwide. We will present two physical models to make known the use of structural monitoring in the mining industry. The first model considers the use of strain gauges, used to measure deformation at local level in critical structural connections. The second model considers the use of accelerometers, which are used to know dynamic parameters of the structures over time. Our team will be at the stand 651 A of the Lithium pavilion. We invite you to visit the website http://www.exponor.cl/ to know more about this event.